Dungeons and Dragons Online (DDO) is a PVE-centric MMORPG based in both the Eberron and Forgotten Realms D&D settings. An aged title, it has stuck around through the ebbs and flows of the genre, and was one of the first games to successfully transition into a profitable free-to-play model. Lauded by its fans for having one of the most in-depth and complex character customization systems in the MMO-verse, DDO fills a niche that power-gamers and roleplay enthusiasts both happily fill. 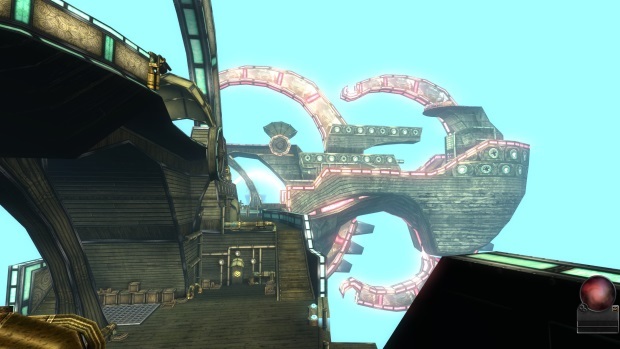 Turbine’s latest press feed, which detailed their upcoming Update 20 to DDO, was once again a glimpse into the world of PVE content mastery. 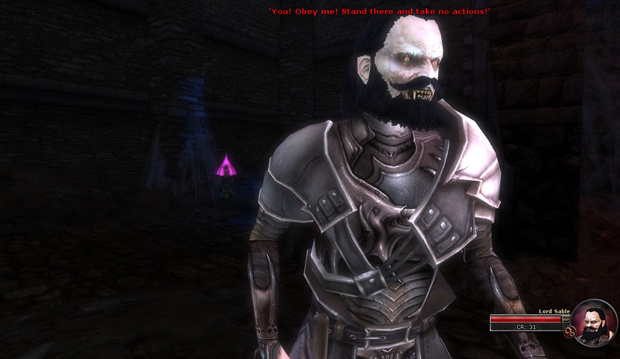 DDO is different from many MMORPGs in that it focuses almost exclusively on highly immersive, thematic ‘dungeons’ that involve much more than slaying monsters and collecting loot. The game is intended to simulate the classic tabletop experience fans of the D&D franchise are used to, and dungeons include traps, puzzles, climbing and jumping obstacles, and more. Boss fights are rarely as simple as they seem, and destructible environments make frequent appearances. 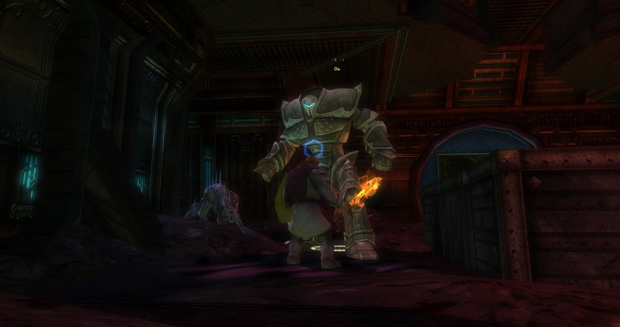 The developers for DDO have focused on this winning, unique model of gameplay entirely, and nearly every update since the game’s release has expanded somehow on the core gameplay experience; crawling through complex dungeons. 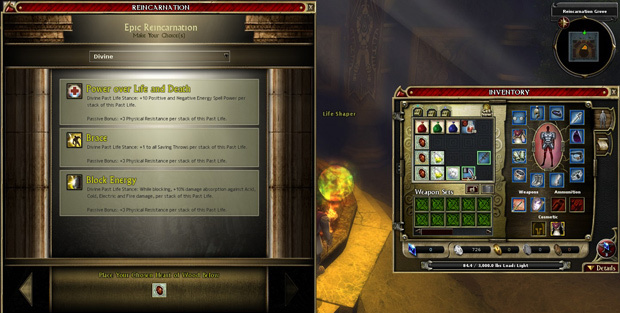 To that end, they introduced a reincarnation system that allowed players to reroll and re-level their characters, while gaining permanent benefits to stats and abilities each time. This system is dizzyingly complicated, and even my diligent note-taking did little to assist me in following what was one of the most vast and complex end-game progression systems I’ve ever even heard of. Update 20 is no different from previous updates in this sense; the reincarnation system has been enhanced significantly, with new types of characters (such as the high-level iconic heroes) being able to reincarnate, and now epic, level 28 characters being able to reincarnate back to level twenty for permanent feat benefits. It should be noted that DDO follows the traditional Dungeons and Dragons progression system, with the levels being far less frequent, and generally more meaningful. Update 20 also introduces two new dungeons. There’s a Forgotten Realms epic dungeon (for level twenty-six characters) called ‘Study in Sable.’ It’s a murder mystery-esque foray into a mansion under the sway of an elder vampire’s psychic oppression; players have to harken back to ye olden days of adventure games and attempt to shake the mansion’s inhabitants from the vampire’s mental influence (or just identify if they’re mentally enslaved in the first place). If the player fails to identify and save a thrall, then they’re forced to fight them in the final confrontation with the vampire in his crypt. There’s a clever way to defeat him, which involves breaking something big in the environment, but I’d rather not spoil the fight. Next, there’s ‘Brothers of the Forge’ in Eberron, wherein players assist an iconic Warforged character in delving into a derelict factory/training facility to unearth the mysteries of his own creation. 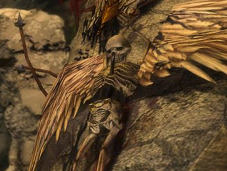 Players will find scorpions hiding in loot boxes(?) and fight things like mechanical hounds and iron golems. This puzzle and combat-centric dungeon is for level twenty-eight characters only, and further explores the grim history of war-torn Eberron; fans of the canon will be pleased. Both of these dungeons will be accessible without charge to VIP players, and purchasable in the premium store for everyone else. There are also improvements being made to the Hall of Heroes, which is an area in which players can now transition between Eberron and Forgotten Realms, the two primary settings of the D&D franchise. In this area, players can also access the reincarnation chamber, where they exchange ‘karma’ and ‘heart of wood’ items for reincarnation options to further enhance and reroll their characters. Apparently there was some kind of playerbase protest centered around changes in the acquisition of ‘heart of wood’ items by players, but based on the feedback from their base, the devs merely expanded the options for players to acquire these important end-game items. Lastly, and perhaps most importantly to long-time players of DDO, or just fans of wizard-warriors in general, there is the addition of the Eldritch Knight prestige class. 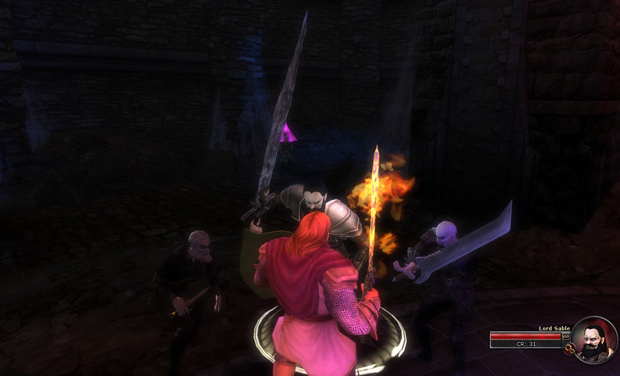 DDO is a game that allows multiclassing, and the addition of the Eldritch Knight is intended to give arcane magic users a build option that will not only enable them to survive in melee combat, but excel, and presumably wear heavy armor with minimal casting penalties (if the class is anything like its pen-and-paper iteration, at least). However it turns out, it’s a sterling addition to an already staggering roster of class options in DDO, filling a previous gap. Turbine once again demonstrates their skill in the arena of PVE-centric MMORPG design. If you haven’t tried DDO yet, and you’re a fan of spreadsheets and complex game systems, you might want to give it a try once the update drops. I personally feel like I’d need to attend a three-week course in order to understand the ins and outs of the system without crippling my character, but to plenty of min-maxers in the world, that sort of thing is music to the ears.